Stickers, magnets and window clings – oh, my! 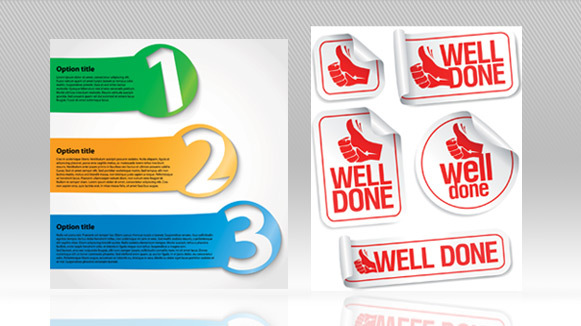 This trio of items is sure to help you promote your business or organization, and keep you top-of-mind when it comes to your clients. These items are an easy, inexpensive way to make your call to action clearly visible to your clients. We can turn your business card into a refrigerator magnet, or turn your logo into a mobile magnetic advertisement for your vehicle. Running for public office? Create a lasting impression with a custom-designed bumper sticker! No matter what you envision, Seaboard Graphics can help you create it. Just give us a call today at 800-721-1663 or fill out this convenient online form, and we’ll be happy to assist you.